A few months ago I explored doing a Joomla! Category List override to include custom fields on a client site. I thought it would come in handy for a client list as well to more easily manage notes/dates. I was inspired from this post at Joomla! Stack Exchange. We added a new tutorial playlist for JSitemap Pro (https://storejextensions.org). Learn how to add your sitemap and additional Joomla and Joomla component content. Manage all your meta descriptions in one place with JSitemap Pro. JSitemap Pro and configuration is included when Webie Design manages or creates your web site. Contact us today for more information on how we can help you succeed on the internet. 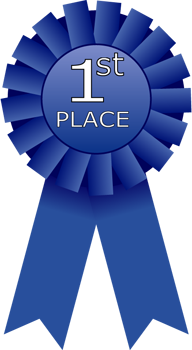 For the 4th year in a row, Joomla! is awarded the best CMS. 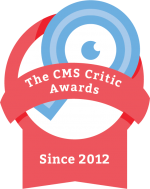 No surprise that once again, CMS Critic has awarded Joomla! with the title of best CMS (content management system). Over the years I have worked with several CMS web site solutions and chose Joomla! over the others due to the advanced features available "out of the box". From a simple informational web site to a full featured site offering options based on your unique needs, Joomla! is the content management system built for versatility. Joomla! is a free, open source, content management system with some exceptional core features such as a user access level system. Because it is open source, developers can freely create additional "components" that work off this core system to expand it's capabilities. Think of it like your car, you can choose the base model or add-on features to suit your needs. I am happy to provide a no obligation quote to design or re-design your web site. Contact Webie Design for your quote today. Why would a business would put their business in the hands of another company ? I had a business owner tell me they didn't need a web site because they had a Facebook Page. In the weeks that followed, Facebook changed many of their policies and the company's Facebook Page looked nothing like it had before. The company had no control over the change to the content layout and the algorithms that determine how many Facebook users see their business page. Should you not use Facebook ? No, you should use every marketing and social avenue you can. Your social networking presence should lead visitors back to your web site for more information to build your brand and client loyalty. Although we include security tools on all our Joomla sites, you can never have to much. 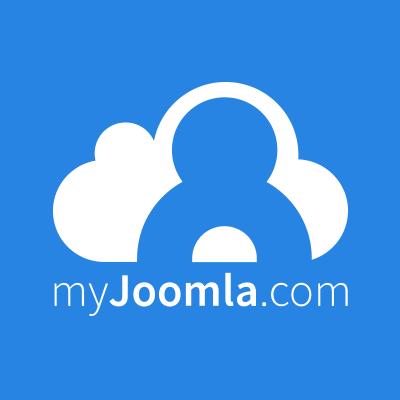 We are happy to announce our partnership with the award winning, MyJoomla.com service. Now all our sites our managed and monitored for extra security. Contact Us for more information. Beginning this month, users of the Chrome browser will begin to have notifications when visiting websites that do not have a secure certificate configured. Luckily, we partnered with Knownhost last year and have been using the free SSL service provided there so our clients have nothing to worry about. 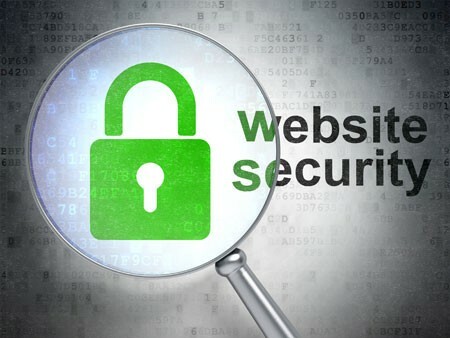 Contact us if you need assistance getting your site secure. New tutorials using Pagebuilder CK. Pagebuilder will help you manage your web pages with ease. We plan to add to the playlist so check back often - or subscribe to get notified when new tutorials are available. I am on a private FaceBook page where web designers can talk "around the water cooler" from our generally lonely offices'. Another designer posted the above meme and I could really relate. Many Joomla! developers are in Europe so perhaps my email inbox was fuller than most, however, any large company that deals with Europe also needed to comply with the new GDPR laws and I received a large amount of updated privacy notices from companies of every size. I used some tools to help. I downloaded and configured this Joomla! GDPR component to mange the policies more easily and keep track of the required user data management tools. Let me know if you need help with your Joomla! 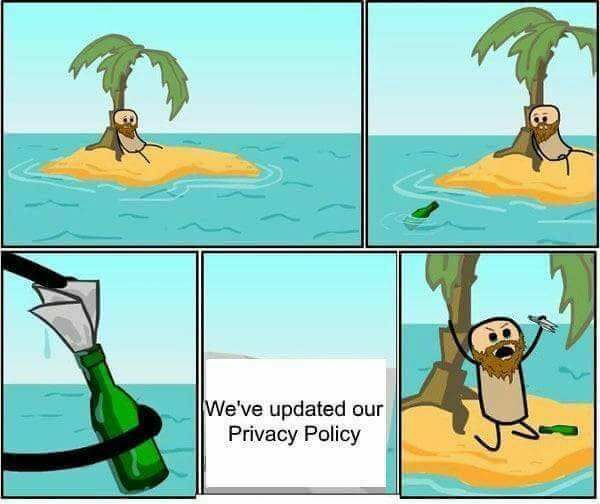 web site and GDPR. Begining in June all those Google Maps you see on web sites everywhere it seems will change. Maps that use the Google API will need to have a credit card enabled on the account so that Google can charge if you exceed the free limit. Some designers are saying "No worries, I don't use the API - I just embed the map". Bad news is that all those embedded maps will now be watermarked with a message of "for development use only" and will be grayed out. Not very professional looking. Need help with your Map ? One of my clients needed to generate a PDF from their ACYMailing Newsletter. In the past I have used Phoca PDF to generate PDF's from Joomla content, however, this extension only works with Joomla articles and so was not an option. The quick fix for this (and other Joomla extensions) is to "print" in the Chrome Browser. Simply navigate to the page in Chrome, choose print, select the pages that are generated, and save your PDF. Photos and links are retained and the output was exactly what we needed. Although Phoca Gallery is a great photo management tool for Joomla, I had forgotten the steps to upload and create a gallery. I jumped on over to youtube.com where I found the Basic Joomla Tutorials channel. Tim Davis from Cybersalt Consulting and Communications has a number of tutorials on all sorts of Joomla related subjects. He also uses some of my favorite tools from Regular Labs, Akeeba, MyJoomla, and of course Phoca Gallery. The tutorials are very easy to watch since Tim is such a likeable guy. Every Monday he has a live "Maintenance Monday" video with chat and it has been fun to pop in and chat up some Joomla :) I encourage all of my clients to subscribe to his youtube channel. A simple overview on the basics of Joomla user group access. Search engines don't care what you use for your web site ! That's right, unless you are using a system that obscures your site content, you're good. Yay ! Now here is the bad news.... Content is King. 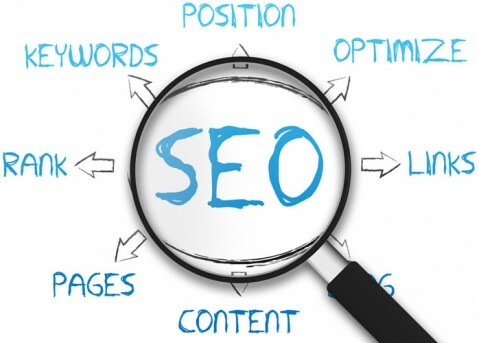 Talk to anybody who is working on organic search engine rankings and they will confirm the mantra, Content is King. You need a web site that has a lot of information (content) and somebody has to write it and prepare it. This has proven to be a big stumbling block for some business owners. Search engines read text to compile the rankings they calculate. 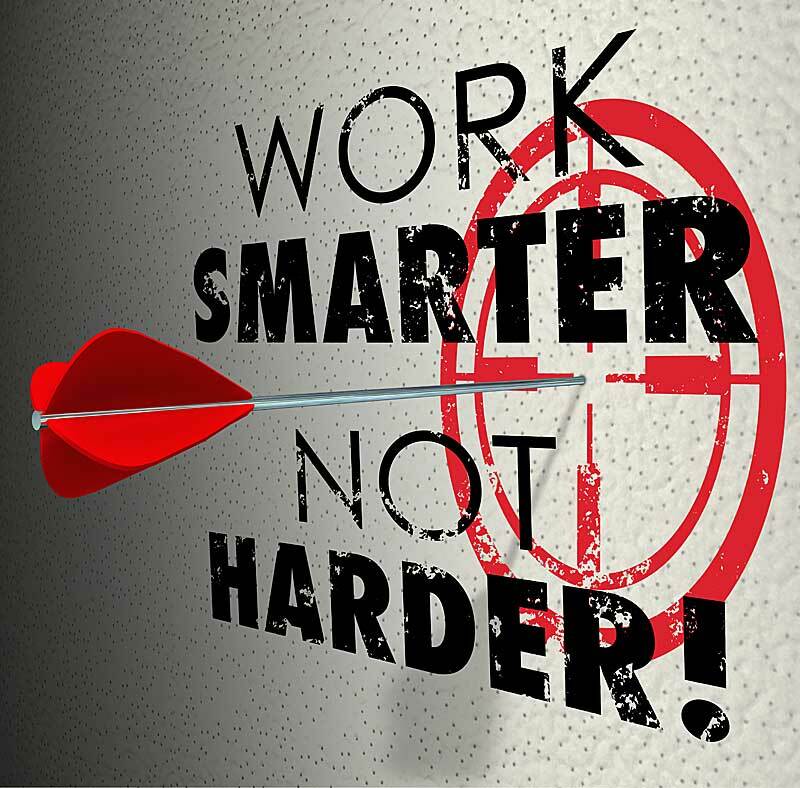 CONTENT, and lots of it ....and your rankings will improve regardless of the web site generation. Thinking that I will rank high for anybody searching for "web designer" is unrealistic and very expensive so considering my SEO budget I will go for some alternative, reasonalble search results. I specialize in Joomla so I want to be found by somebody searching for somebody who works with Joomla. 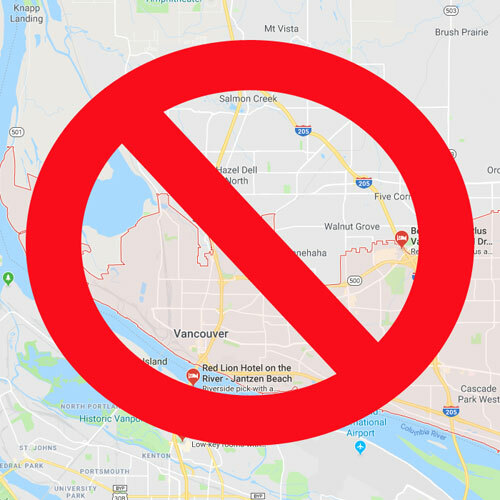 My nearest keyword friendly town is Vancouver, WA and it would be nice to do work with local companies. With that in mind, I am targeting people who are searching for a web designer in Vancouver, WA and/or need somebody who works with Joomla and all my content reflects that. I will use my own site as an example of some "good practices" to consider in content creation. Ideally every part of my site will reflect the keywords I have chosen. Menu names /aliases will be specifically chosen with my target keywords in mind. Image names, links, titles, and meta information will all include specific words. 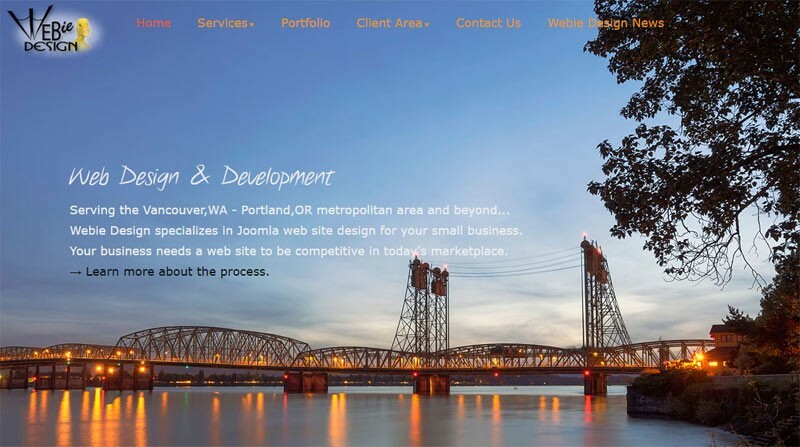 A photo I use might be named "Joomla-New-XYZcompany.jpg" instead of "IMG4589254.jpg" and my portfolio page title is "Portfolio web design Vancouver,WA" instead of "Portfolio". Once you have the content of your web site managable, (note: it is never "done") the next consideration would be incoming links. That is, other credible web sites that link to yours. Lets consider "Cher" - Search for Cher and the official site for the performer Cher is #1. Is cher.com filled with content and optimized in every way to rank #1 ? No. There are so many other web sites that link to the official Cher site that is all they need to rank at the top. Mobile Display - if Google doesn't think you have a mobile display. Your site won't rank on mobile devices. Don't miss on this huge market, check your site here : https://search.google.com/search-console/mobile-friendly and if it fails get it fixed. This is a simplictic overview of what could be a very complex process. There are many other things to consider, page load time, sitemap creation, social networking, open graph urls, structured data, .. and the list goes on. These extra considerations become more important in a competetive marketplace, but the good news is that my experince has shown that good content alone can organically rank high in no time for niche markets without a lot of additional marketing $. Are you staying safe ? Having your website hacked is more costly than keeping it up to date. Joomla 3.6.4 released today. Page Builder CK - You are going to LOVE it ! I have never been so excited about a new offering for your website. Get the control of your web site that you have always wanted. 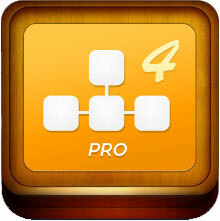 Add and edit content easily as if you were a professional web site designer. Want to add a table or a fancy button ? It is now as simple as drag/drop and a few clicks to make it your own. To add even more value, all your content is responsive and looks great on a desktop and your mobile device. This new feature can be added to most Joomla web sites right now, Contact Us to get started. As a designer/developer this is going to save me a lot of time when I need to use it. Prior to the introduction of this feature this task had to be done by hand and was very laborious. Thankfully this is not something that needs to be done very often. I can't believe where the time has gone. I set out to make this new post and was flabbergasted to see the previous entry was in 2015...really ? I could swear I had been more diligent. A facelift for the site is long overdue and so I am struggling like all business owners do trying to choose the right content to wow potential and current clients. I was excited to secure this beautiful image of the Interstate Bridge located in my community and really like it for a start... now only how many pages to go ? 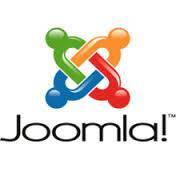 Security updates - Joomla! 3.4.6 is now available. This is a security release for the 3.x series of Joomla which addresses a critical security vulnerability and 4 low level security vulnerabilities. We strongly recommend that you update your sites immediately. 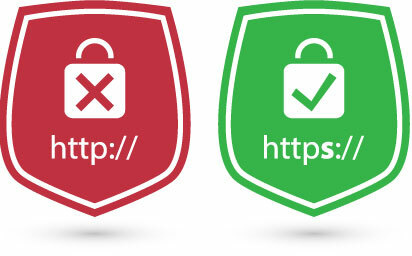 Need help updating your site to the newest version or making your site secure ? Contact Us today.